Put a Lid on It Toilet Seat. 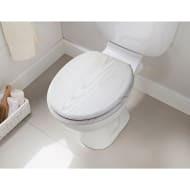 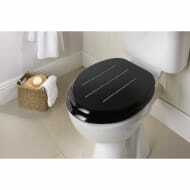 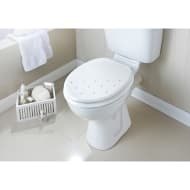 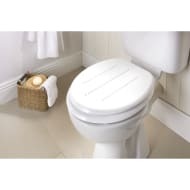 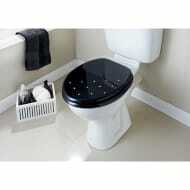 Add some style and character to your bathroom with this novelty Toilet Seat. 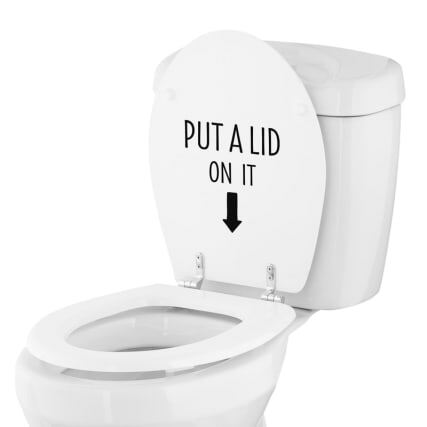 Complete with a funny slogan, this toilet seat will give guests a little laugh every time they go to the bathroom.